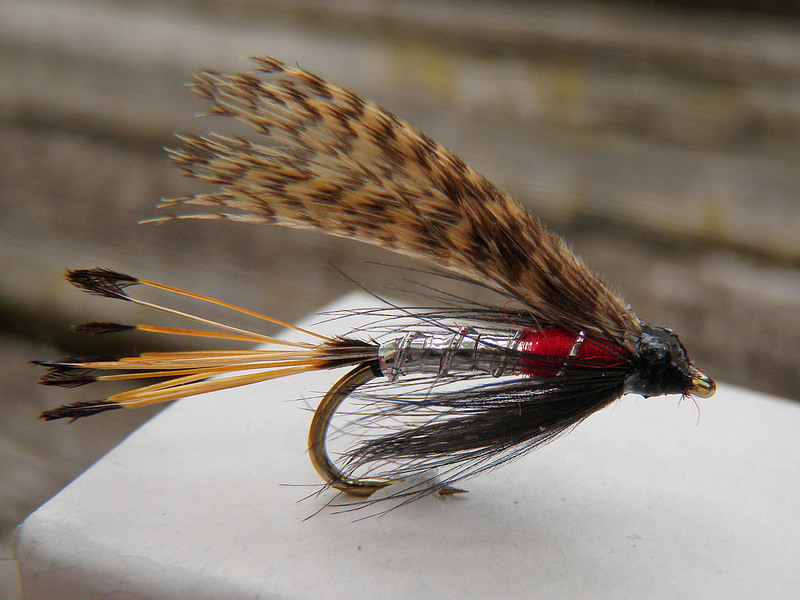 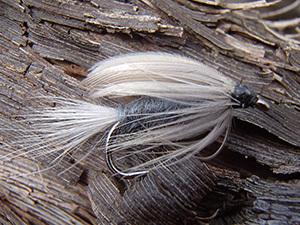 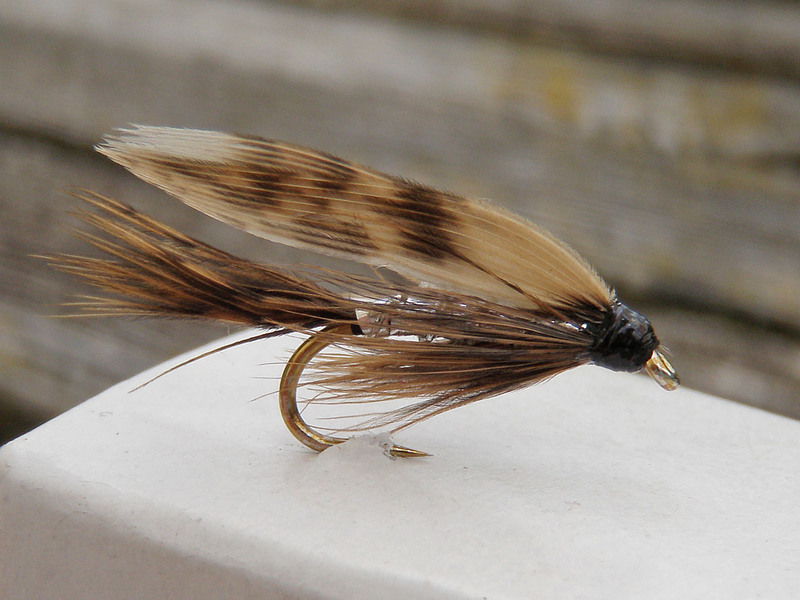 Wet flies were used longtime before the dry fly was invented- and were successful. 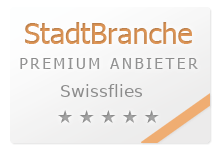 They are still sucessful today. 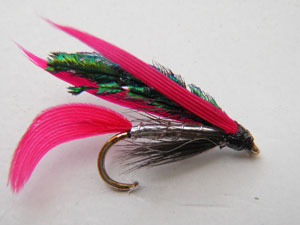 Use them before or after the hatch or even to catch the very diffcult trout. Everybody knows this fly. Whether you are swinging the pattern, presenting it in dead drift or using it as a small streamer it just plain works!